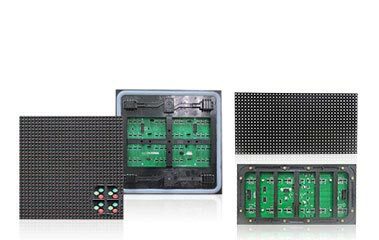 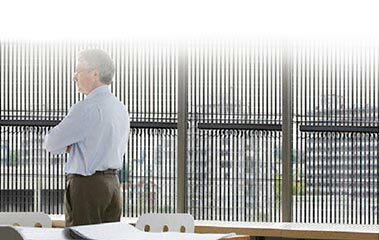 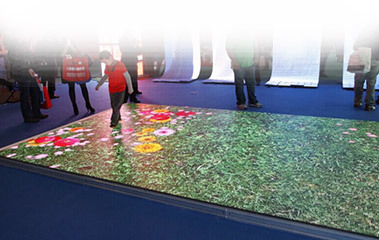 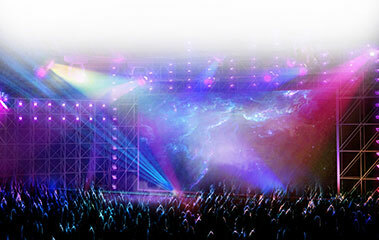 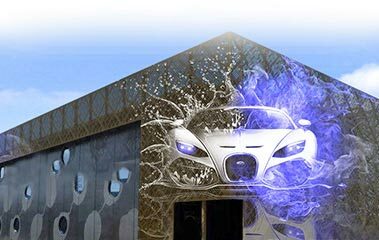 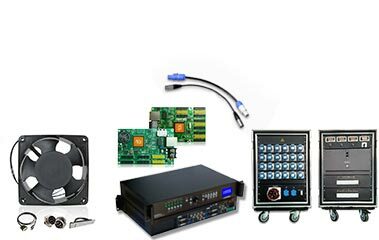 PH8 Outdoor SMD Full Color Former Maintenance. 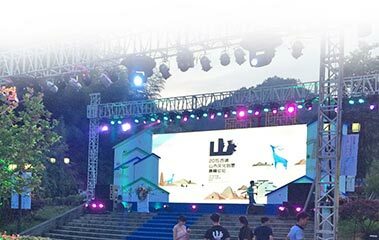 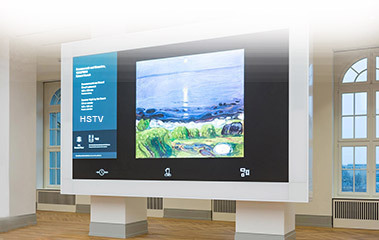 PH10 Outdoor SMD Full Color Former Maintenanc. 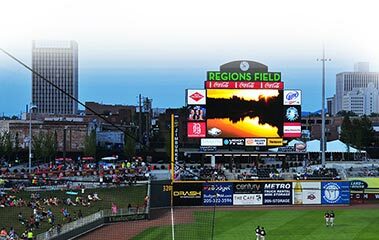 PH10 Outdoor DIP Full Color LED Sign 1920×320. 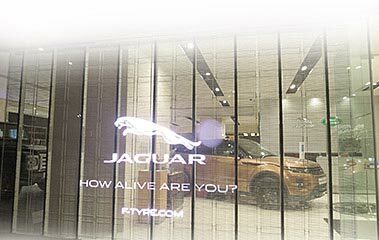 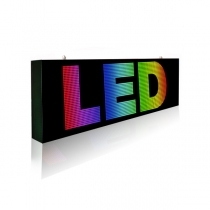 PH10 Outdoor SMD Full Color LED Sign 1920×320. 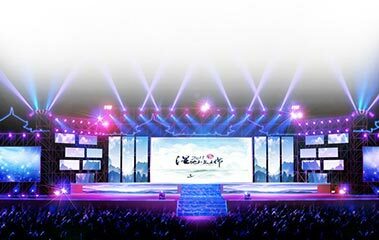 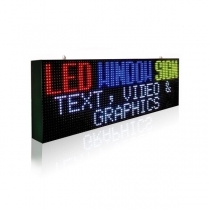 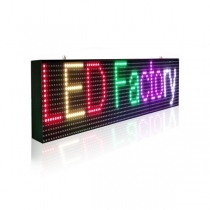 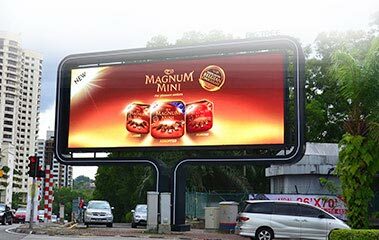 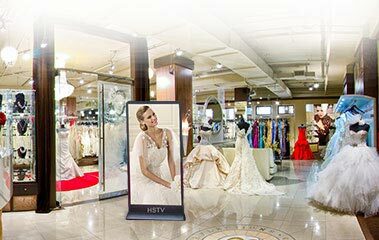 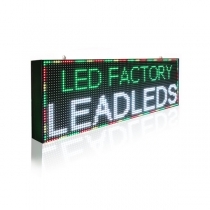 PH10 Outdoor SMD Full Color LED Sign 1920×480. 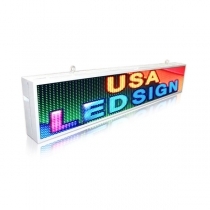 PH13.33 Outdoor DIP Full Color LED Sign 1600×. 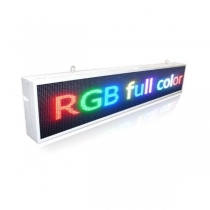 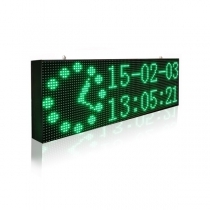 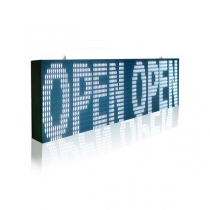 PH13.33 Outdoor DIP Full Color LED Sign 1920×. 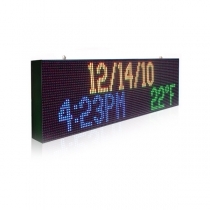 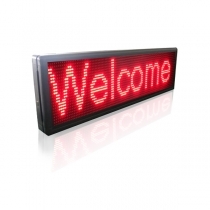 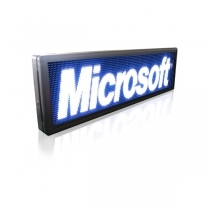 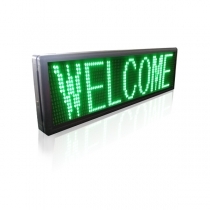 PH13.33 Outdoor DIP Full Color LED Sign 2560×.